View cart “2014-15 The Cup” has been added to your cart. 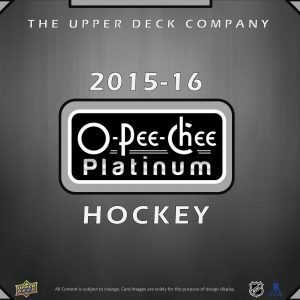 • Each pack contains 3 premium hits including a Rookie Autograph #’d to 399 or less on average. • All autograph cards are hard-signed. 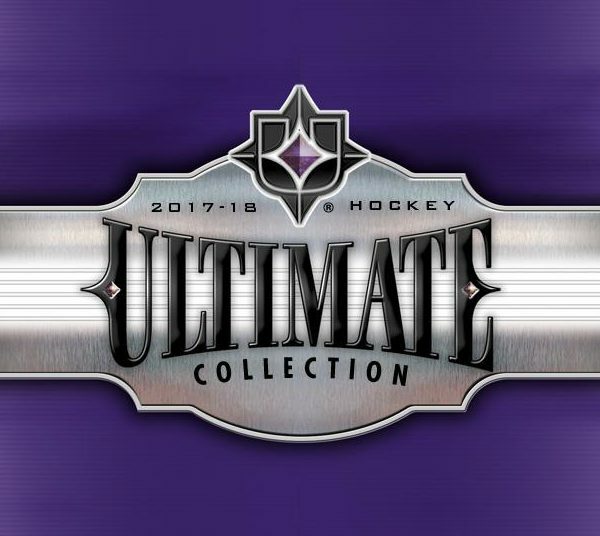 • Look for 1-of-1 Autographed Rookie Shields of some of the most sought after 2017-18 Rookies including Charlie McAvoy, Clayton Keller, Alex DeBrincat & Brock Boeser. • Collect 2007-08 Retro Ultimate Rookie Autograph cards featuring this year’s rookie class on the throwback design! 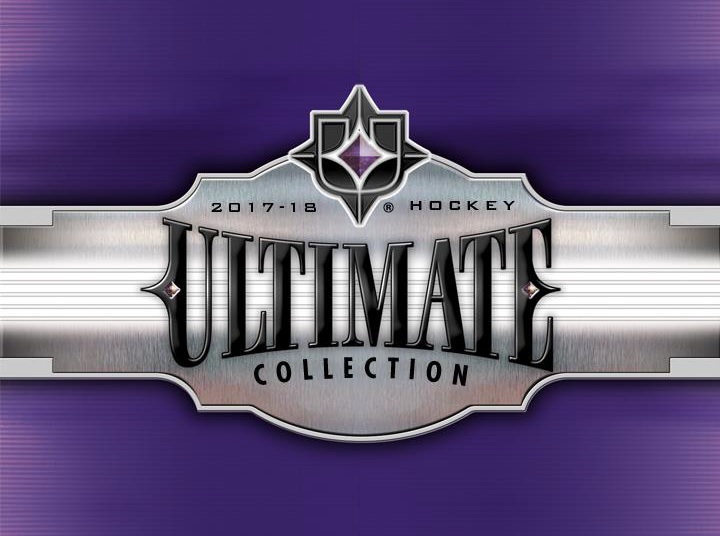 • Ultimate Legends is back featuring many of the greatest players ever to play the game! • NEW: The debut of Rookie Shield Tandems, each card limited to 2! 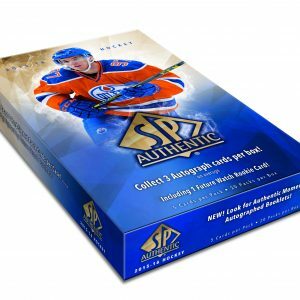 • NEW: Look for the ultra-rare redemption cards to be redeemed for a card personally inscribed by Connor McDavid! 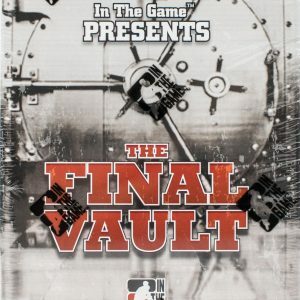 • NEW: Grab Ultimate Legacy & Future Legacy Autographs numbered as low as 3! • A combination of (3) hard signed autos or memorabilia cards per pack. • (1) Rookie auto or Rookie auto-material variation per box.